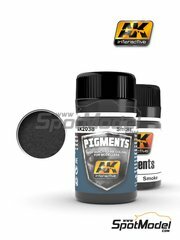 High quality ultra-fine pigments for modeling. 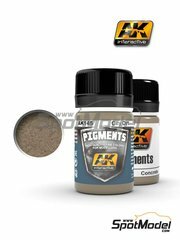 It can be applied dry or wet, and can also be mixed with other pigments to create different effects. 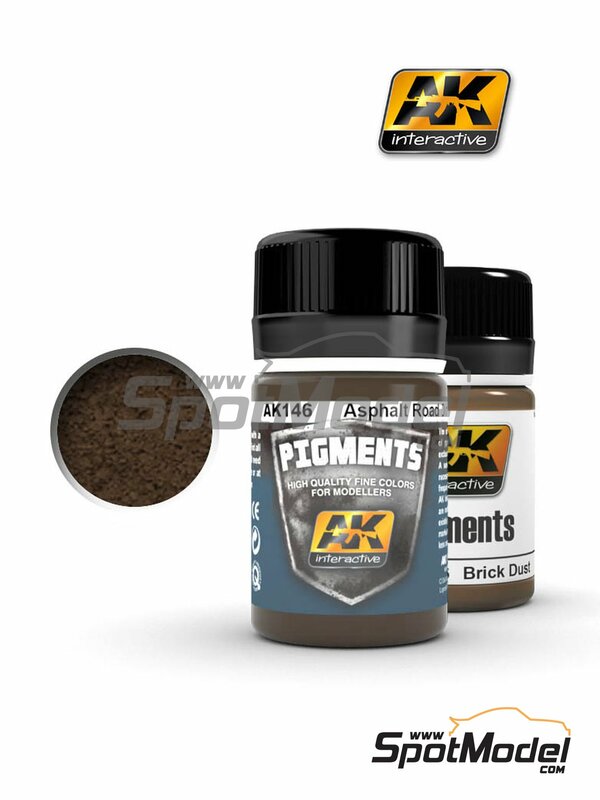 Manufactured by AK Interactive with reference AK146. 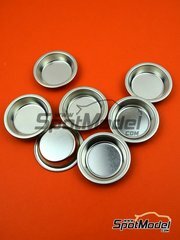 Package measures 34 mm x 70 mm x 34 mm (width x depth x height), weighting 35 g.